Many times you must have admired a beautifully landscaped terrain, aglow with a rows of flowers and lined with shrubs and terraced to give the feel of expanse. 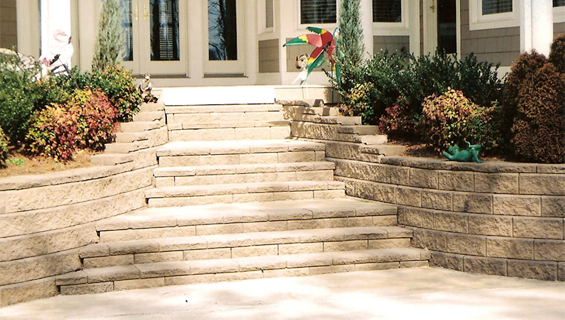 With due respect to the gardeners' contribution, admirable landscaping rests on appropriate retaining walls that create the desired effects related to terraces, steps, waterfalls, patios, driveways and other special effects. Landscaping is the work of professionals contractors specializes in making these to suit all purposes, catering extensively to the needs of the North County San Diego area. 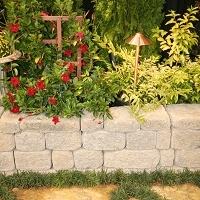 Most of the times the role of the retaining walls are to prevent soil erosion and extend the land for designing a nice landscaping. 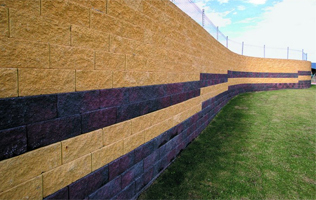 Walls made of stone are constructed without any mortar or filling; stones are simply stacked and this gives the wall its name: 'dry wall' or the dry stack approach. The biggest plus point of a dry wall is that it acts as a natural drainage system; water does not accumulate behind these walls; it simply seeps through. As a result, the danger of the wall getting damaged due to water or other weather conditions is negligible. Such damage as does occur is easily repaired. Another advantage is that a 'footing' does not need to be sunk beneath the frost line. 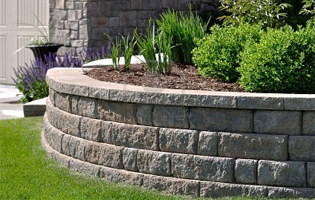 Lastly, since a Retaining Wall is much like a dam trying to hold the pressure of the soil as well as dealing with soil settling and the destructive heaving and displacement by frost, weight is a critical factor in its design and heavy stone blocks work best. 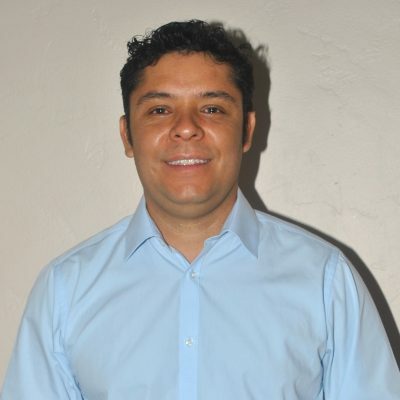 Edgar, founder of the company is a retaining wall contractor with a general contractor license serving San Diego and the vicinities. 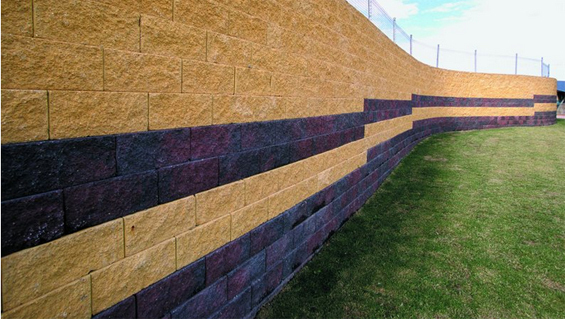 Mr. Edgar has more than two decades of experience in retaining wall construction; his company offers a variety of design options to choose from at affordable prices in order to serve you well. Edgar leads a team of highly skilled professionals with a sharp sense for beauty. 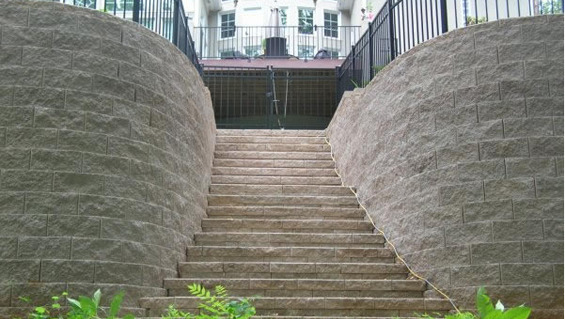 You can easily trust Edgar and his team with your retaining wall plans because hard work and dedication is the motto of this team. With them you will receive the highest level of services. Read More.